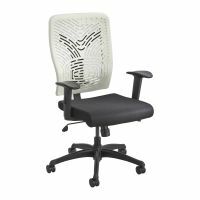 This collection of Task Chairs makes it comfortable to sit for long periods of time at Workbenches, Desks, and Conference Tables. Sitting at the Computer Workstation can be a strain on the body. 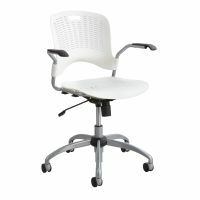 Computer Chairs make the long days easier on you. 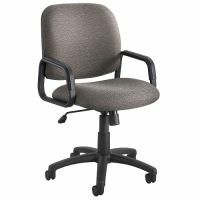 Make sitting at the Circulation Desk more comfortable with a Circulation Chair and answer questions in comfort. These Computer Chairs, like our Office Chairs, are Chairs on Wheels, making it easy to move around without getting up. These Computer Chairs with arms, or without, are padded for comfort. 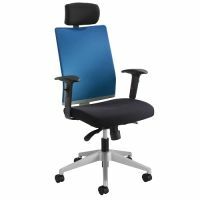 Choose from Adjustable Height Rolling Chairs or Management Chairs that stay in place and enjoy a relaxing, comfortable day at work, home, or school!